Looking to increase footfall in store – and ultimately increase retail sales? This free 23-page ebook tells you everything you need to consider to boost footfall for your business. shop design considerations – does your storefront attract the customers you want? store layout considerations – does your store meet customer expectations? This ebook on how to increase footfall also includes case studies from three retail businesses of how to attract customers: the methods to attract customers that they have used. 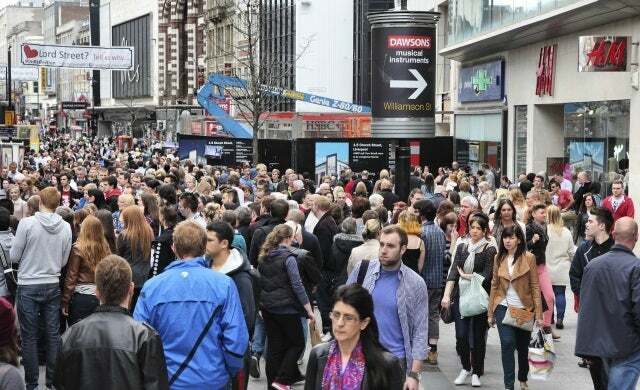 When thinking how to increase sales, how to increase footfall is the vital first step for any retail business to think about. Download this how to increase footfall ebook and start growing your customer base today! Download your pdf guide to increasing footfall now!